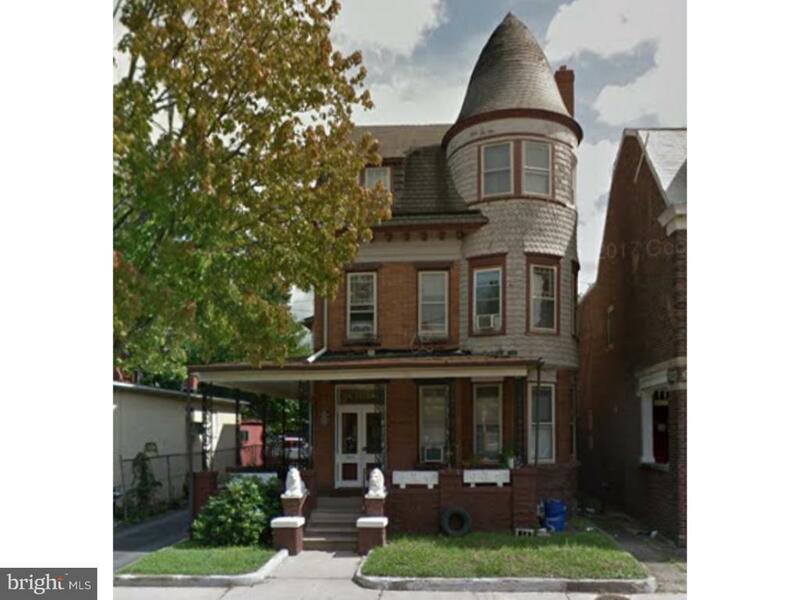 Well-Stabilized Opportunity with Upside freestanding historic Multifamily 5-Unit 1 bedroom & 1 bath. This building has been well maintained, has a strong rental history and is in a terrific location close to public transportation and easy access to major roadways. All units are separately metered.